If you have completed your graduation and searching for a job then Java is the best course which has plenty of job opportunities. 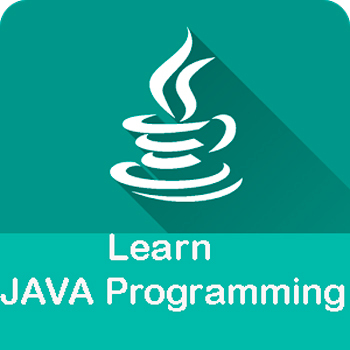 This article provides you Java Training details like Java courses, best institutes, fees and duration. Java is an object oriented programming language. It is a high-level programming language which was originally developed by Sun Microsystems for a development of devices like setup boxes, mobiles and many other applications. Java is a platform independent language which means write once and run anywhere. Java language is used because of its robustness, portability, simplicity, security, high performance, multithreaded, distributed and dynamic in nature. There are lots of training institutes in India. Here we are mentioning top institutes in metropolitan cities like Hyderabad, Mumbai, Pune, Chennai, Kolkata, Bangalore, Delhi and other Cities.